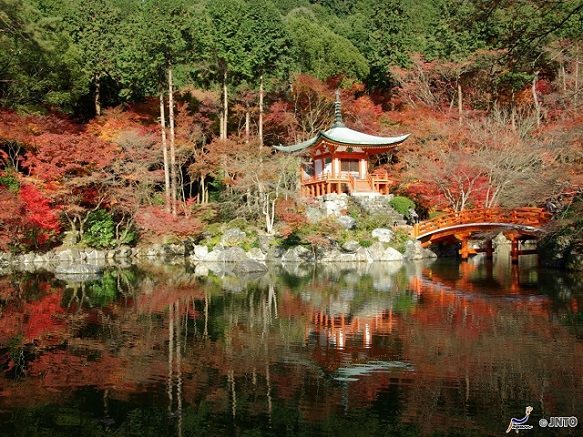 Daigoji Temple is a Buddhist temple of the Shingon sect located in Kyoto, Japan. 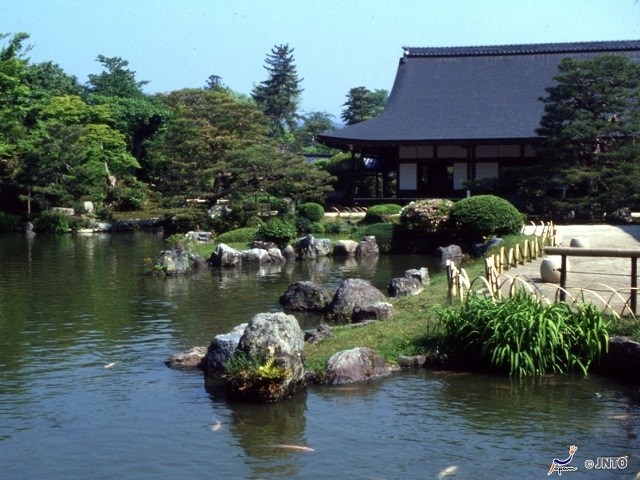 The temple was founded by Shōbō in 874 and is a UNESCO World Heritage Site under the Historic Monuments of Ancient Kyoto. 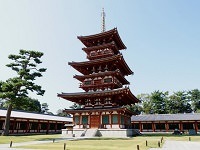 Daigoji Temple has many buildings and structures but is particularly known for its five-story pagoda. 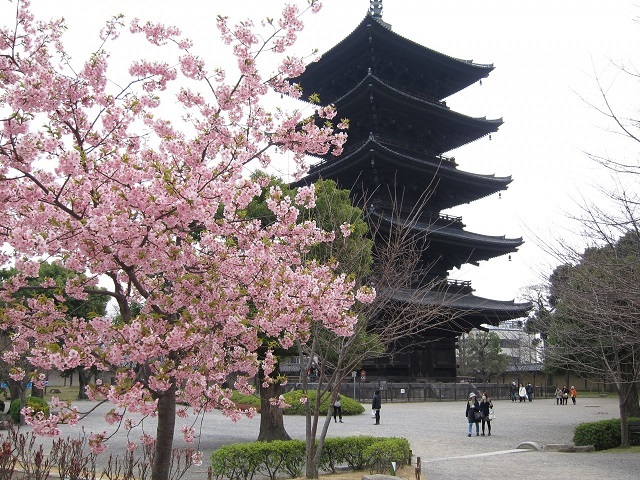 The pagoda of Daigoji Temple is the oldest building in Kyoto, having been built in 951 and surviving war and other natural events. 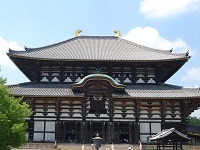 The temple is split into three parts: Sambo-in, Shimo-Daigo, and Kami-Daigo. 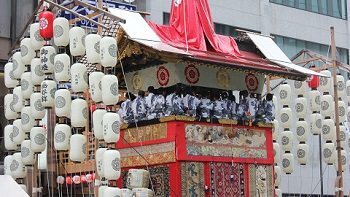 The first two parts are located closer to the base of the mountain, while Kami-Daigo is higher up and takes significantly more effort to reach. 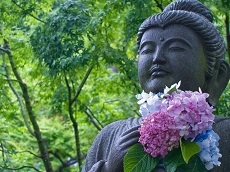 Therefore, it isn't uncommon for guests to skip the upper part of the temple. 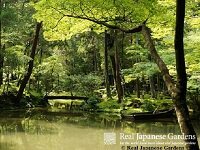 However, with around 1,000 cherry blossom trees planted on the premises, the views from the top of Kami-Daigo are quite scenic and breathtaking. 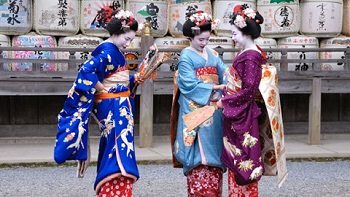 The cherry blossom's beauty is only further enhanced by the illuminations offered during the Spring and Fall when Hanami and Koyo events are held. There's also the Daigo Water Spring to drink from, a spring used as the base of the hermitage. While you may not make the journey to the very top of Daigoji, enjoy the scenic cherry blossoms and sights at this stunning Kyoto temple. 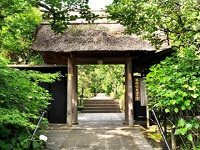 Add Daigoji Temple to your Japan Tour's itinerary with our range of pre and post stay options during your Anime Japan Tour or Highlights Japan Vacation with Japan Deluxe Tours. 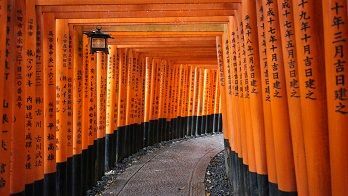 You can also create a custom tour package through Kyoto to see Daigoji and the rest of the top rated temples and attractions in the former capital!